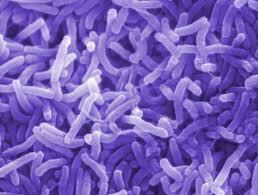 Vibrio cholera is a major source of cholera. It produces cholera toxin called CTX that binds itself to the walls of intestine. Here, it intervenes with a routine flow of chlorine and sodium.